Based on the ownership system model created, we can now offer a mortgage program for individual ownership interests. 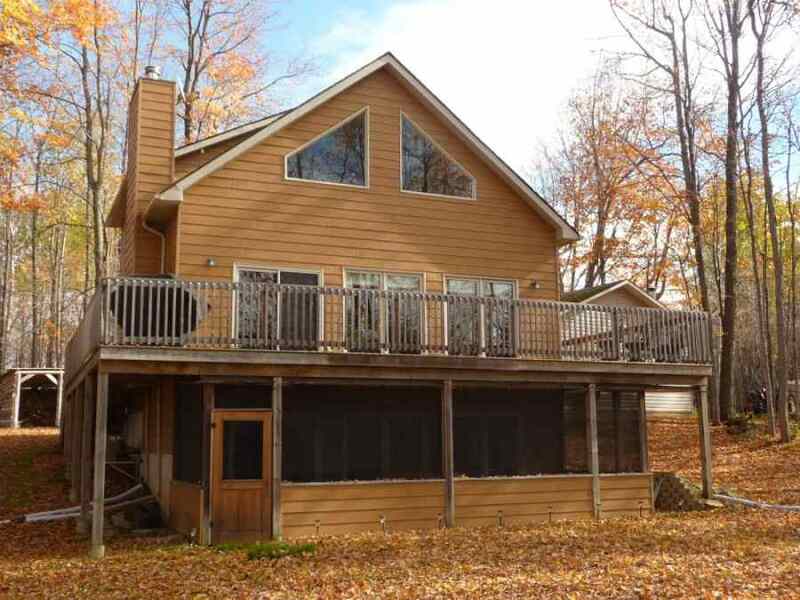 If you are able to find a group of friends and family that want to share a cottage and you begin searching for mortgage financing there is a problem. Meaning, assuming you required a $300,000 shared mortgage on the property many may not qualify. If you do, the banks are securing it with $1,200,000 in total. Through our exclusive program everyone qualifies for the individudal portion of the mortgage only. This means for a $300,000 mortgage, the qualification is for 1/4 of the mortgage or $75,000. Enter the form below for more information. 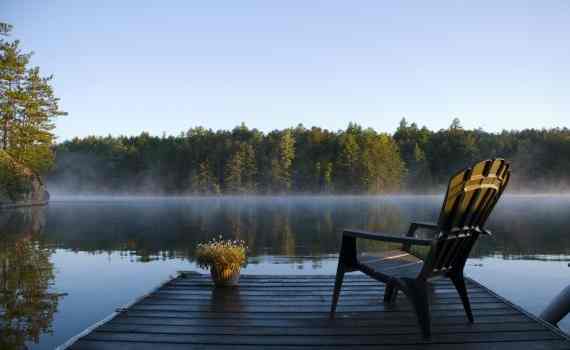 More than Cottage Ownership... a Lifestyle!